… the training required to make use of a digital library, of the online resources available, has been woefully underestimated and provided for. Although our generation has been called digital natives, in fact, when it comes to making good use of the internet and its resources for our studies, the university has left a major gap. Of course, it’s possible to train oneself, but is this patchy approach really acceptable as digital resources become increasingly central to education? Like all elements of independent learning, information and digital literacies can’t be taught – or not at any rate within a traditional knowledge transmission framework: they can only be learned – constructed and developed by the individual in reflective dialogue with his or her subject and his or her own creative perspective. But it’s equally important to realise, as Sylvia has, that this development cannot be left to chance or osmosis. 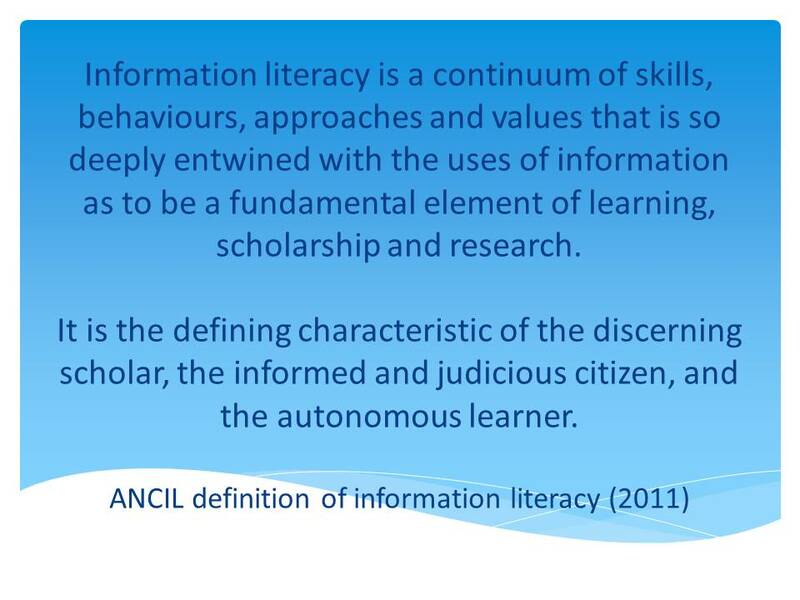 Students need and deserve ongoing, scaffolded support that allows them to consider the circumstances and conventions within which they are practising, and to develop a conscious and reflective approach to engaging with information and information tools. Cambridge needs to take more responsibility for making its students adept users of the digital resources available to them, even if – especially if – the academics themselves haven’t been taught these skills. And what better place to start than the library itself? Bravo, Sylvia – and thank you. Sylvia’s impressions of the conference in full can be found in the English Faculty Library Newsletter for Lent Term 2012.